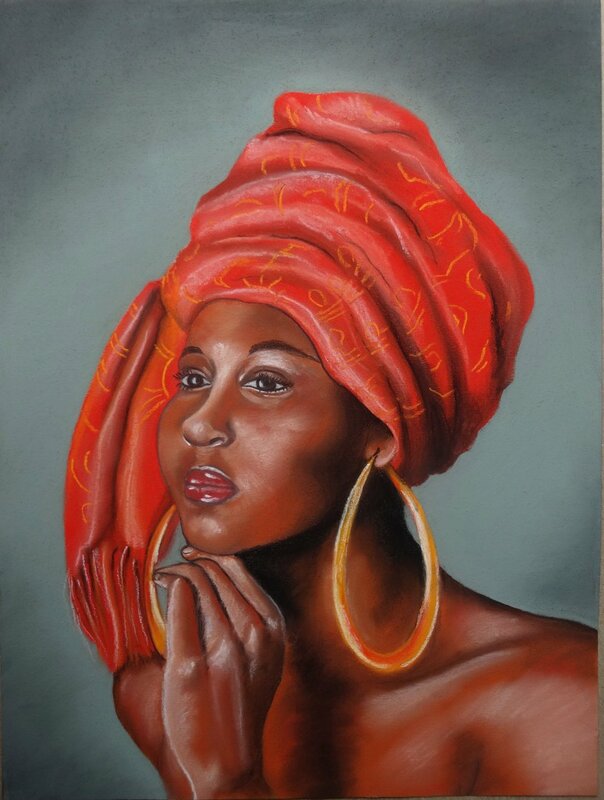 2019 marks the Ryan Art’s 9th Annual African American Celebration of the Arts (AACOA) Program. Each year a committee of volunteer artists donate thousands of hours to celebrate and elevate the Black arts and the community of Sto-Rox through an ongoing series of free programming. With increased Ryan Arts leadership capacity and communication, training and partnership with Greater Pittsburgh Arts Council and the Heinz Endowments, the organization and the collective of artists committed to the mission, strive to make AACOA a primary theme of Ryan Arts programming and identity. 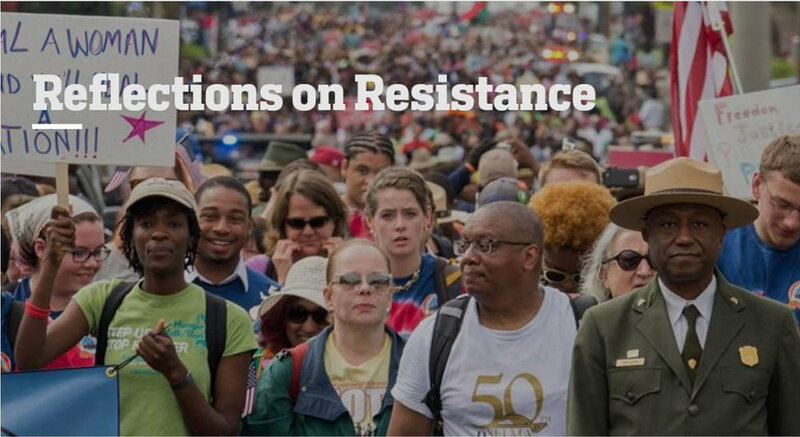 This year we will advance the field of black arts through an ongoing series of new works, events and workshops that will not only showcase the talents of our community but also serve as a model for the importance of compensating black artists, activists and organizers both from the Sto-Rox community and beyond for their time, efforts, and talents. This year’s AACOA is made possible by a generous grant from Wells Fargo. 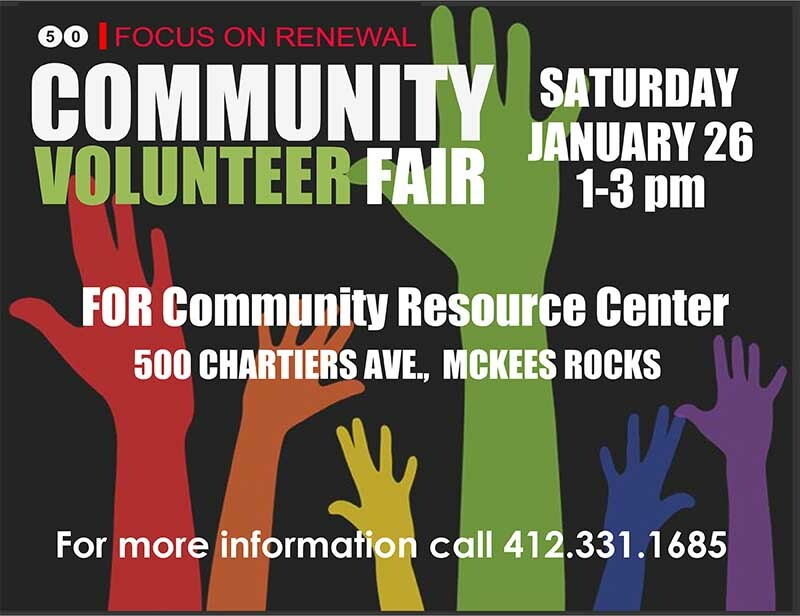 In the spirit of MLK Day, Focus on Renewal will host a Volunteer Community Fair at the Community Resource Center. FOR staff will be on hand to help prospective volunteers decide how they can help. 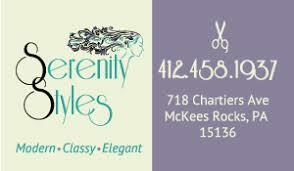 For more information call 412.331.1685. 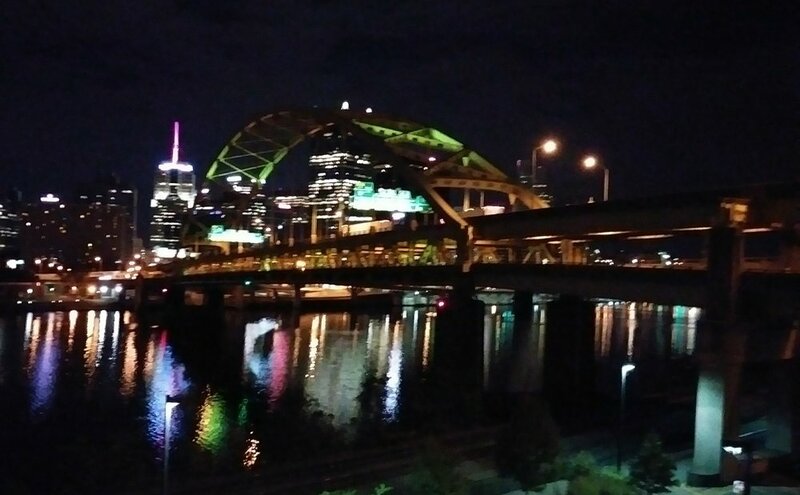 On February 9th the African American Celebration of the Arts will host a screening of Pittsburgh native Billy Jackson’s documentary, Wendell Freeland: A Quiet Soldier. Jackson’s film tells the story of Tuskegee airman Wendell Freeman and his life as a civil rights lawyer and pioneer. "Wendell Freeland devoted seventy years to fighting injustice wherever he found it ....” Jackson says. “He blazed a trail for racial equality by working largely behind the scenes in America’s courtrooms, boardrooms, and political backrooms.” A pre-screening reception will begin at 2 pm and a Q &A with producer Tom Poole will follow the film. 2 -4 PM. We'll be raffling a FOR "Show Up" T-shirt to a lucky guest!! The works of Pittsburgh visual artist Joanne Elliot-Pugh will also be on display along with photographs detailing the histories of Wray’s and Scriven’s lives in the grooming business. What We Are Doing - HAIR! will be on display in the Ryan Arts Center art gallery. The gallery opening will be at 5:00 pm. The buffet dinner and free movie, Chris Rock’s 2009 Good Hair, will start at 6:00 p.m. 420 Chartiers Avenue in McKees Rocks. Scroll over the image to view the piece number and cast your vote below. May not work on all mobile devices. All Voting for the Gallery Show Has Ended. Please stay posted for the announced Winner! Willie Dawson, visual artist, AACOA and community building Sto-Rox resident has volunteered on the AACOA committee since its inception in 2010 and is dedicated to not just honoring its legacy but growing it into something that is sustainable and makes real, tangible impact in the community. Dawson has been rallied around by the collective to be the leader in this work. 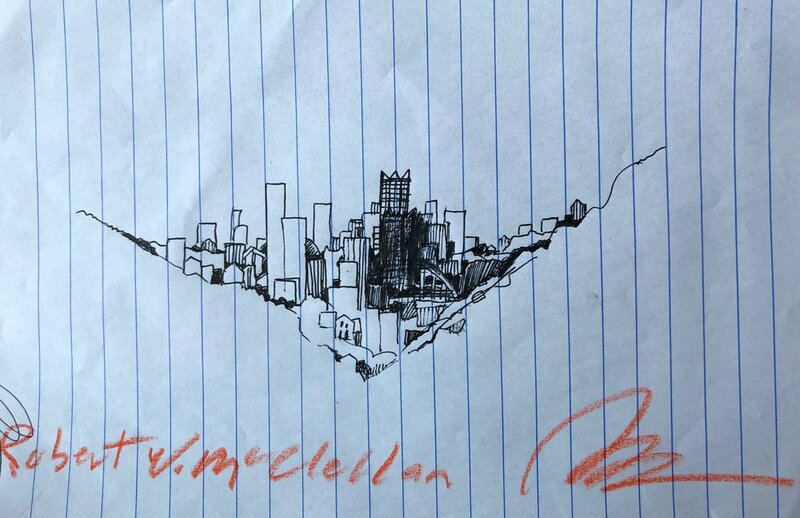 He works full time as an interior design consultant at At Home in nearby Coraopolis, and has the goal of dedicating at least one day a week to coordinating, executing and measuring year long efforts if we can find a way to compensate him for his hours lost at At Home. Trevor C. Dance Collective is premiering XYLO, an evening-length performance about a teenage girl experiencing a heroin overdose. XYLO is being presented as a part of Ryan Arts Center’s African American Celebration of the Arts. Music in XYLO includes arrangements by Adam Taylor (The Handmaid's Tale soundtrack) and sounds from experimental artists like Clark, Bibio and John Murphy. XYLO also boasts use of holophonic sounds. XYLO proceeds will benefit the Sto-Rox Community Resource Center, established Fall 2017, which provides service coordination, group therapy sessions, classes, and behavioral health case management. XYLO will also donate money to the Allegheny Children’s Initiative, the Sto-Rox Afterschool Program, and proceeds from this premiere will assist TCDC in taking XYLO to Pittsburgh schools. Phobias are explored in XYLO, as well as what, where, and when reality is. The work will feel ethereal, and is recommended for ages 16+. Trevor C. Dance Collective understands this work is timely as opioid overdoses in Pennsylvania, and nationally, continue to climb. In addition to this dance performance, Trevor C. Dance Collective will also premiere their first documentary, BRAVE, as a part of the XYLO event. BRAVE reflects on the Collective’s year on tour leading up to XYLO. An artist talkback will follow after the BRAVE screening and XYLO performance. General admission tickets for XYLO are available now on Eventbrite until Feb 1. Group tickets can be purchased via Artsburgh’s Flexpass program. Kevin Mosley is a retired Pennsylvania state trooper presents a discussion on race relations in the United States. He began traveling to Civil Rights sites to incorporate their histories into his book, and Mosley show pictures of these sites in his presentation.